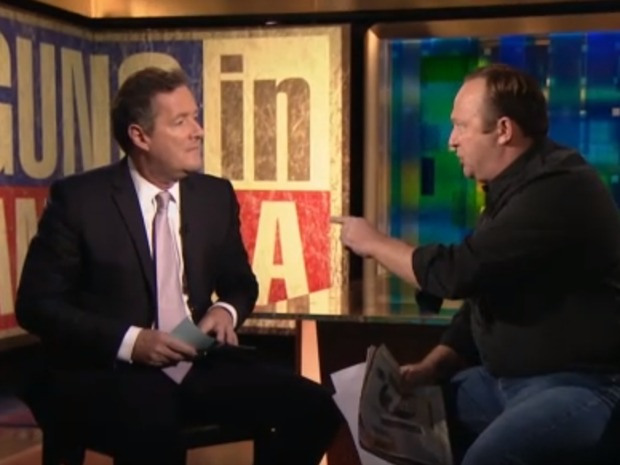 William Quincy Belle: Alex Jones: Just how nutty is the far far right? Unfortunately, there is a huge audience for theatrics of this ilk. Just type "gun confiscation America" into Google and read through some of the links provided.